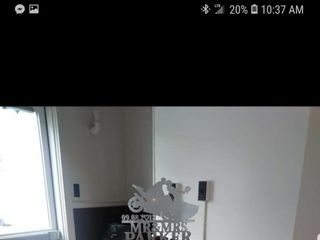 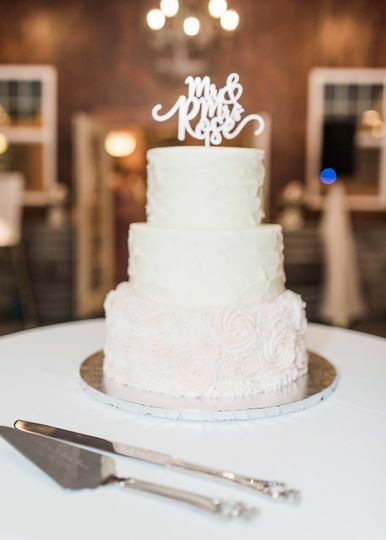 Louisa’s Homemades is a home baker based in Henrico, Virginia. 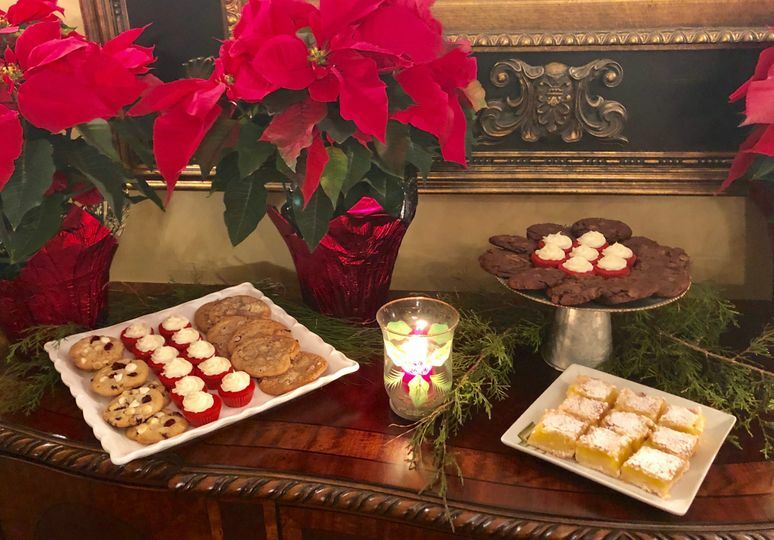 This small business owner has always had a passion for bringing people together through food and especially, dessert. 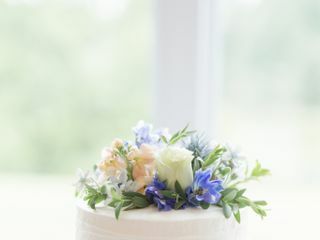 She learned to bake from her grandmother, who always told her to "pat it with love." 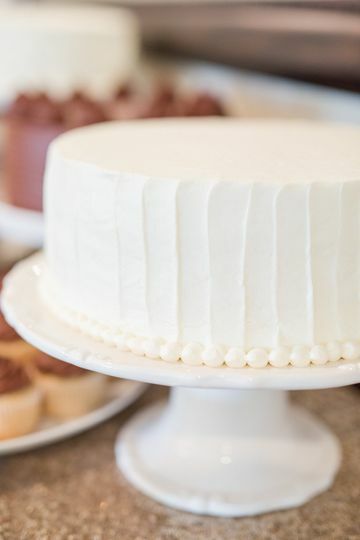 Her favorite cake style is simple, classic, and understated. 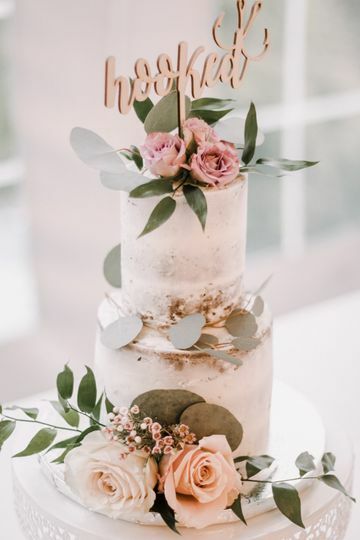 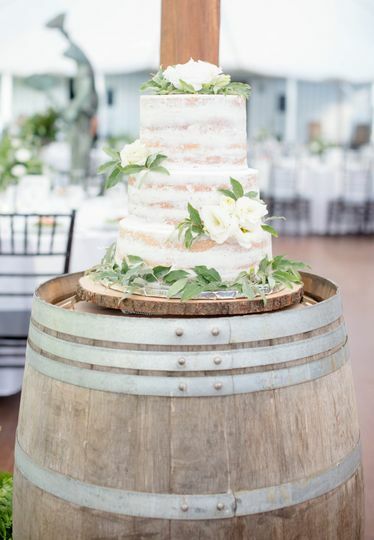 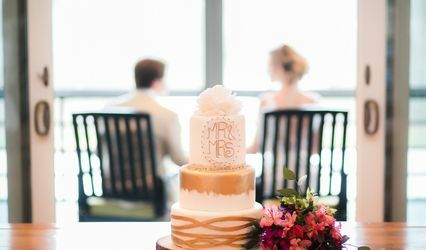 Louisa's Homemades loves creating custom desserts to celebrate special life moments and provides caring and personalized customer service to all her brides. 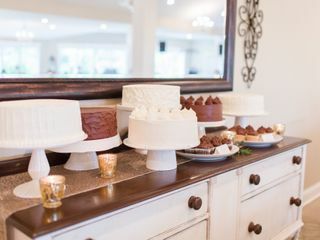 Louisa’s Homemades offers cake and desserts for weddings, engagement parties, bridal showers, and other special life events. 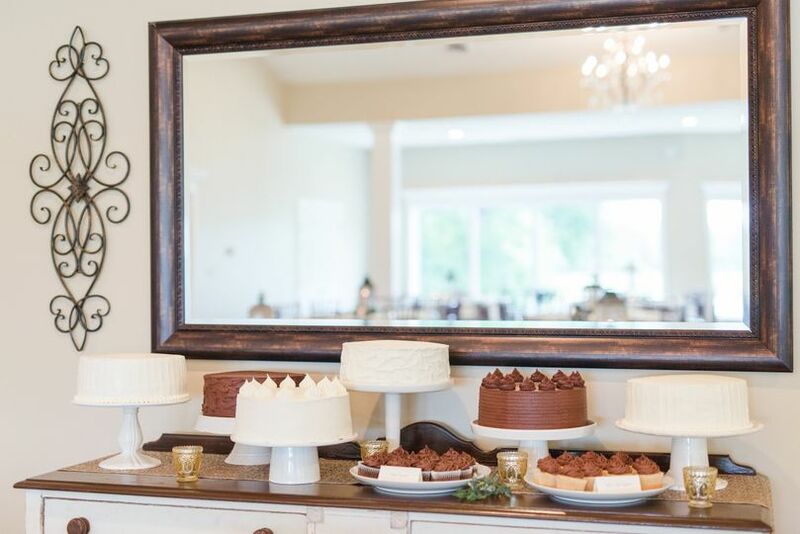 In addition to gorgeous wedding cakes, Louisa’s Homemades offers cookies, pies, and dessert bars. 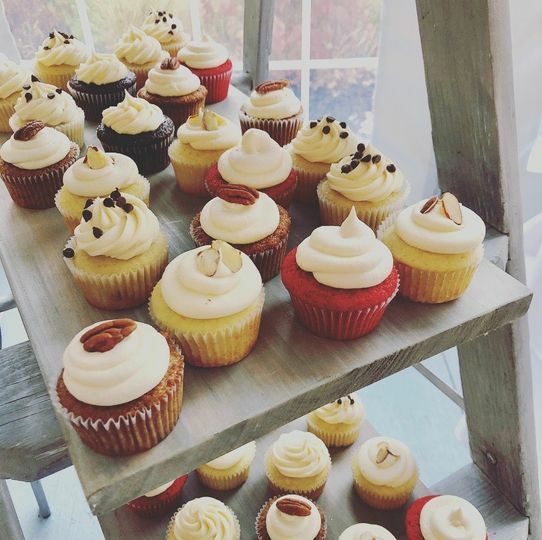 Louisa’s Homemades is happy to deliver to your event within a 50 mile radius. 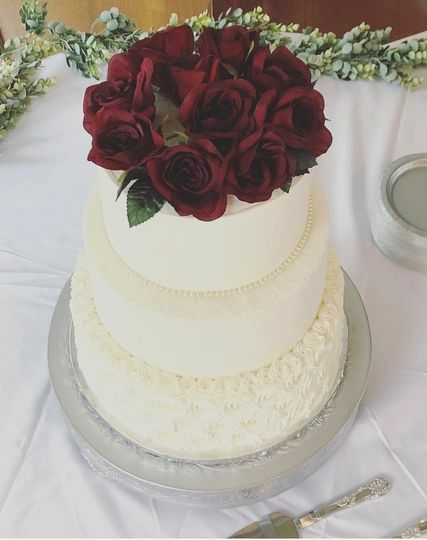 My cake vision created perfectly. 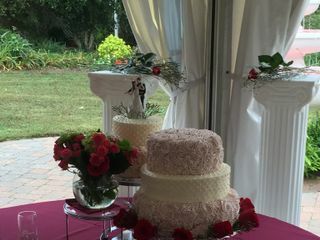 Had a great experience with Louisas Homemades. 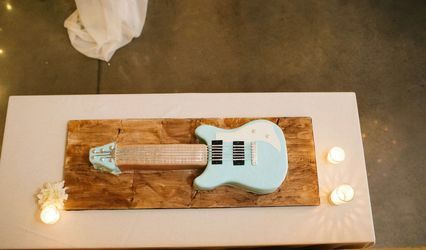 The cake was delicious and looked amazing. 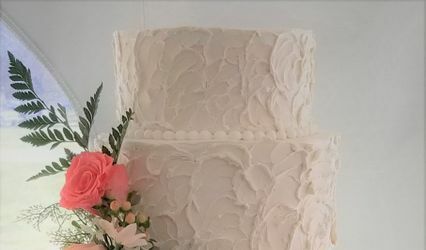 It was buttercream frosting which tasted delicious and looked just as good as fondant which looks good but not edible to me. 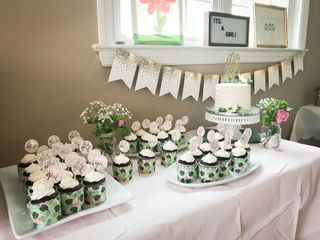 Beautifully made cake and cupcakes for my wedding! 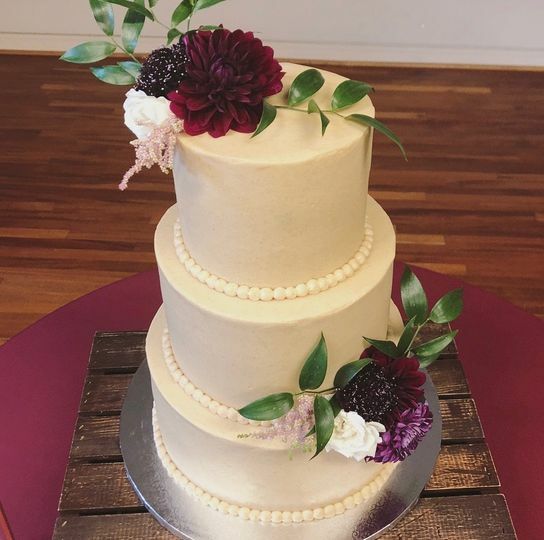 After my tasting we loved her baking so much that we also ordered a cake for my mother's birthday which was a huge hit as well! 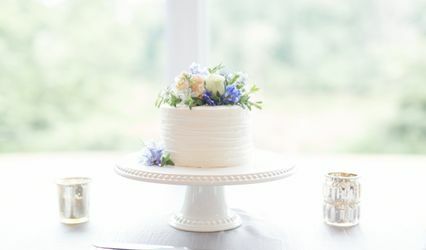 I contacted Louisa's Homemades with only about a week prior to my event, she was super helpful and accommodating. 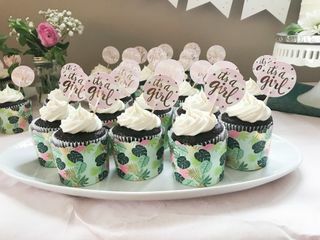 The cupcakes were gorgeous AND delicious! 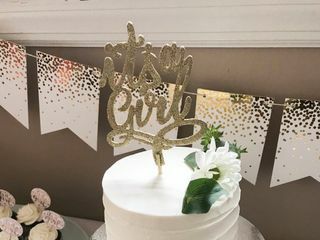 Will definitely use again and highly recommend!